EVERYBODY LOVES THE PORT LABELLE RANCHETTES! AND WHY WOULDN’T THEY? LOVELY HOMES IN A LOVELY NEIGHBORHOOD WITH A GREAT MIX OF RETIREES, WORKING PEOPLE, AND FAMILIES! A Special Exception with Glades County will enable you to bring your horses, cows, llamas, etc. 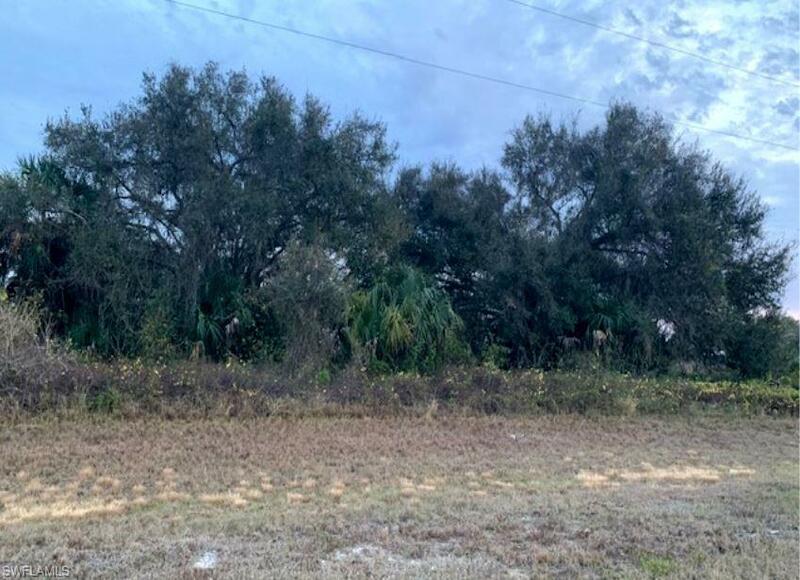 This parcel is situated with big oaks in the front to canopy your dream home and open pasture in the back to fence for room for your barn, stable, workshop, extra garage, RV barn, etc. Enjoy space for your family in an over 3 and 1/4 acre home site! Frontage on Frontier Circle is over 200 feet and property is over 500 feet deep with a significant greenbelt behind it for even more privacy. Port LaBelle Ranchettes require their own septic and water well; mobile homes are not permitted under their homeowner’s association which has an annual fee of $60. Frontier Circle is just that, a big circle, great for runners, joggers, or walkers. Don’t worry about your kids getting run over on this quiet road and location! 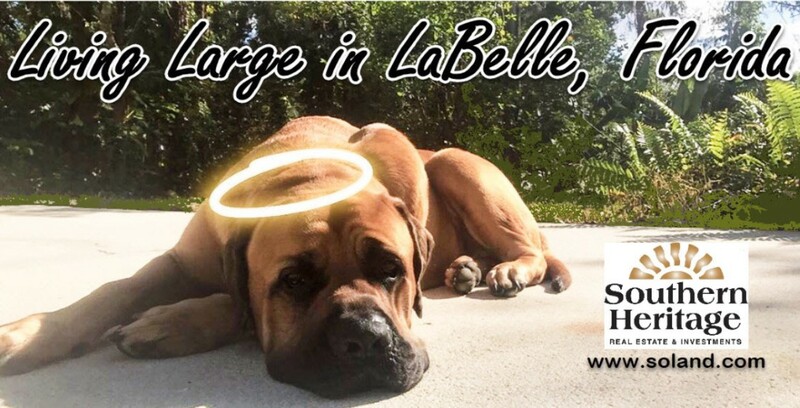 COME HOME TO 2553 FRONTIER CIRCLE, LABELLE, FL 33935!